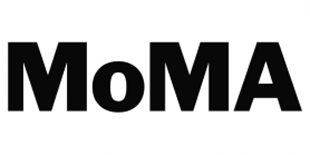 The 13th edition of MoMA’s annual intersection of nonfiction film and art, Documentary Fortnight, begins this Friday, February 14 and runs through Friday, February 28. Twenty new or recent features screen, in addition to shorts, retrospective programming, and an installation, representing twenty countries. 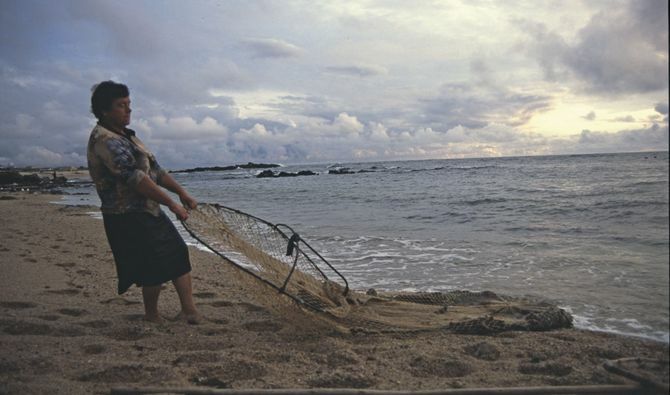 Kicking off the series is Gonçalo Tocha’s THE MOTHER AND THE SEA (pictured), an ethnographic study of Portuguese fisherwomen. Also explicitly focused on women is Xu Huijing’s MOTHERS, about the personal impact of China’s one-child policy on a small rural community, while another coastal setting is the subject of Kelvin Kyung Kun Park’s A DREAM OF IRON, an exploration of Korean industrialization and the divine in the seaside city of Ulsan. Korea also figures in Kim Dong-ryung and Park Kyoung-tae’s TOUR OF DUTY, which revisits an abandoned US military outpost and its notorious red light district. 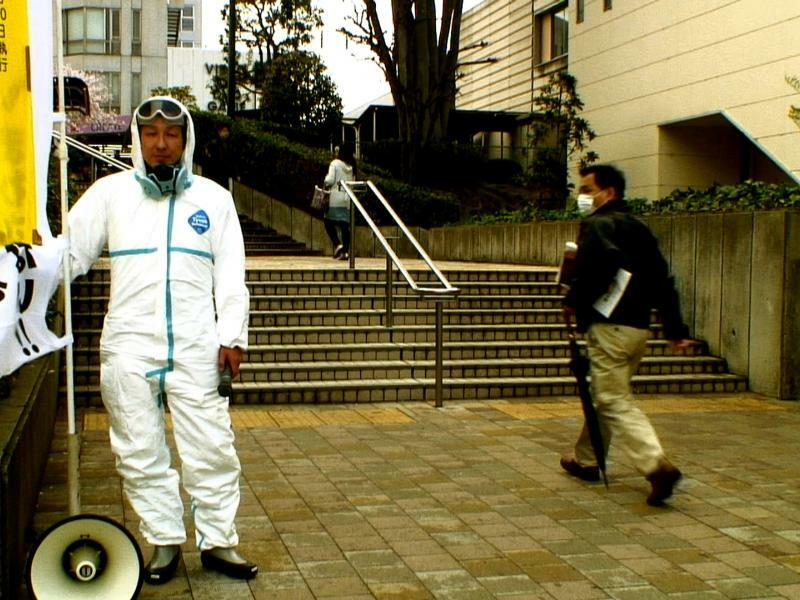 Expressly political subject matter may be found in Kazuhiro Soda’s CAMPAIGN 2 (pictured), which follows an anti-nuclear Japanese city council election campaign in the aftermath of Fukushima; Victor Kossakovsky and students’ DEMONSTRATION, chronicling the 2012 anti-austerity mass protests in Spain; Peter Snowdon’s THE UPRISING, which imagines a pan-Arab revolution using footage from six Arab Spring nations; and the world premiere of Naeem Mohaiemen’s short AFSAN’S LONG DAY (THE YOUNG MAN WAS, PART 2), an exploration of the connections between German and Bangladesh political activism. 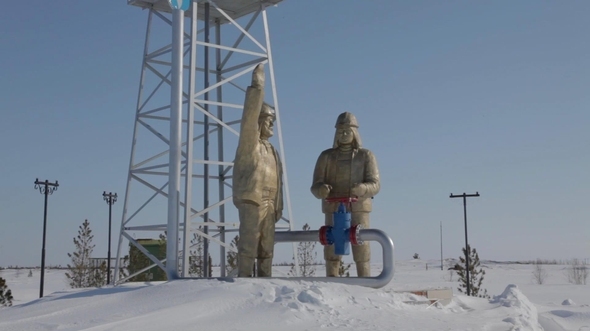 Other films screening include Vitaly Mansky’s PIPELINE (pictured), tracing the communities connected along an oil pipeline between Siberia and Europe; Duncan Campbell’s IT FOR OTHERS, a rumination on cultural commodification; and Amit Dutta’s THE SEVENTH WALK, a study of the work of an Indian abstract painter.